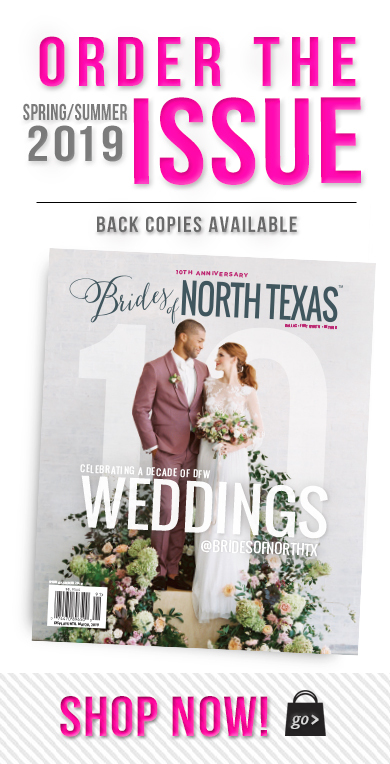 Did you catch the latest Brides of North Texas eNewsletter? 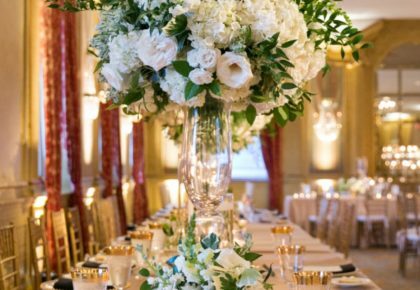 We just adore this Almost Married couple captured by Charla Storey Photography! If you don’t already receive the newsletter monthly, be sure to sign up online! You’ll have a monthly eNewsletter jam-packed with inspiration delivered straight to your inbox. 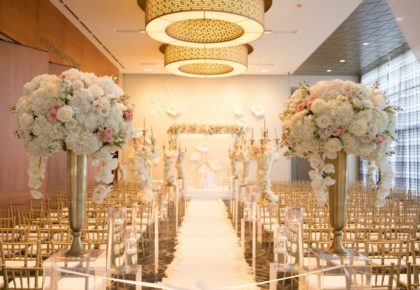 Check out Emily and Davy’s sweet story below! Emily and Davy met while both attending Texas Christian University. When they eventually met through mutual friends, they realized they were perfect for each other. They took their first ski trip together in February 2014, over Valentine’s Day weekend with a couple of their friends. They arrived early Valentine’s Day morning and skied the whole day. The next evening they went on a sunset snowshoeing tour, with the ring in Davy’s pocket. Once at the perfect location, Davy asked a friend to take a picture of the couple in front of the mountains. Davy turned around to take off his jacket, and when he turned back, he was holding a ring box. Davy knelt down on one knee and asked Emily to marry him. She said yes about a thousand times! 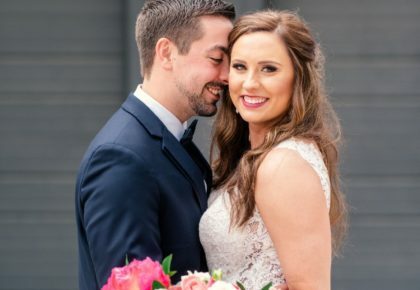 Emily and Davy will tie the knot this November at Chandor Gardens in Weatherford. Congrats to the happy couple, and thanks to Charla Storey Photography for capturing their romantic sailing engagement photos!